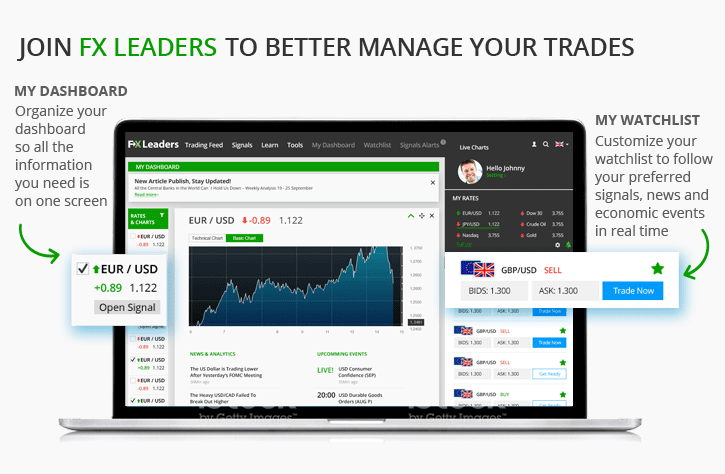 The all-new FX Leaders is your go-to website in the trading world. FX Leaders is an advanced information station for traders, providing professional market analysis you can depend on while trading. On FX Leaders you will find real-time coverage of the Asian, European and US Sessions, trade ideas, trading signals, economic calendar events (coming soon), live rates and charts. Get signal alerts whenever a signal is opened, closed or updated. 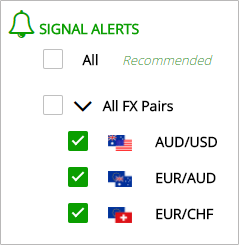 FX Leaders' signals and market analysis right at your fingertips 24/7 on our advanced mobile app. 1. 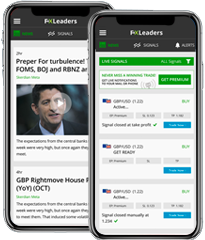 Haven't downloaded the FX Leaders mobile app yet? Well, what are you waiting for? Download the app now, log into your new premium account and start receiving signal notifications. Please send us an email with your broker account number for activation purpose, and our team will upgrade your FX Leaders' account to premium. you will have access to the entry price for new signals. 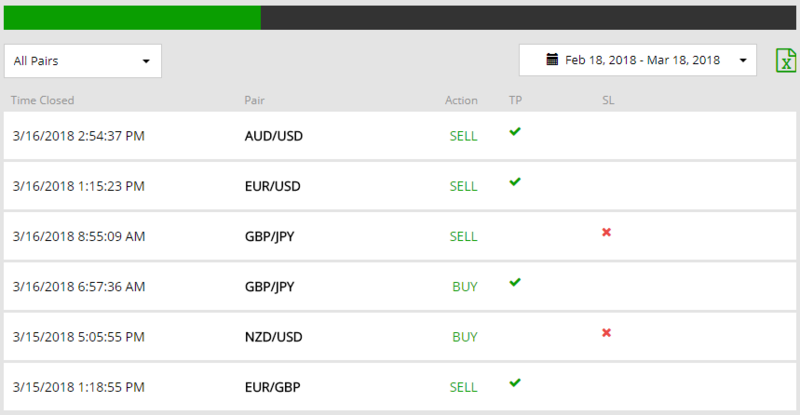 Get full access to FX Leaders signals performance reports. Choose the time frame and assets you want to explore, download the report, and run your diagnostics.